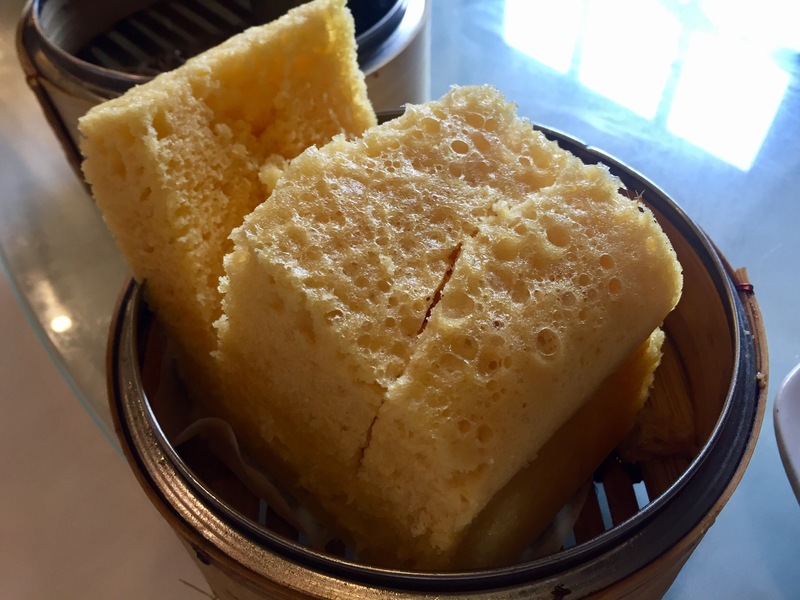 Is Canadian dim sum any different? When visiting my wife’s family, we always end up eating Chinese food. 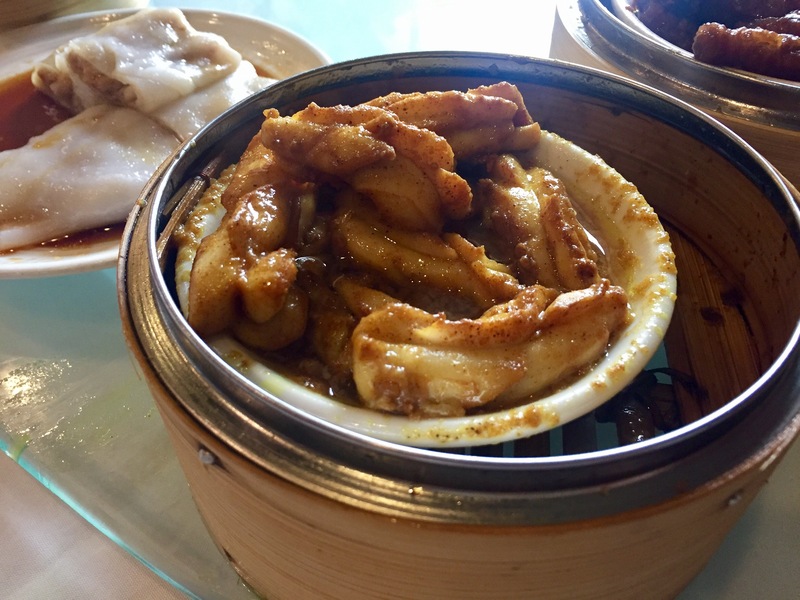 So it’s no surprise that even in Edmonton we find ourselves at a dim sum restaurant on a Sunday morning. 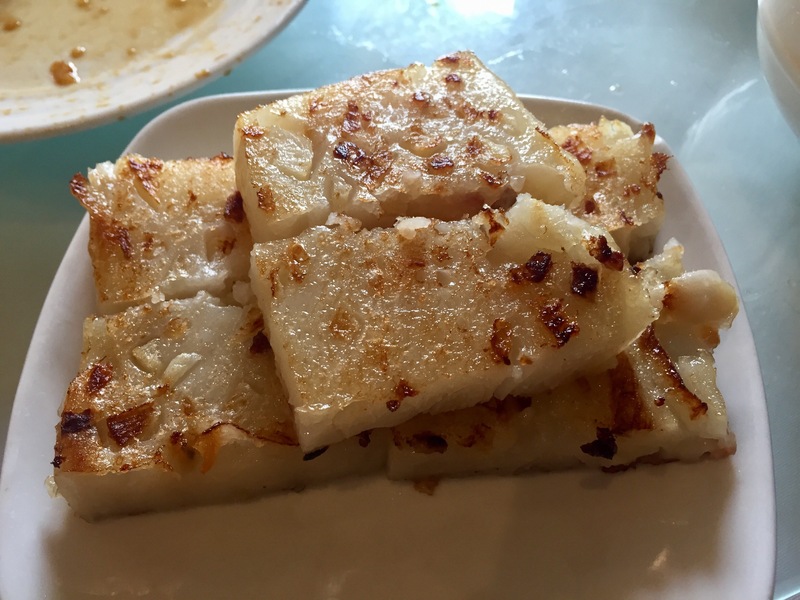 Edmonton has a rather large community of Chinese immigrants, so Beijing Beijing is as packed as any good dim sum restaurant should be. Even with reservations, we still wait for 20 minutes before securing a table. 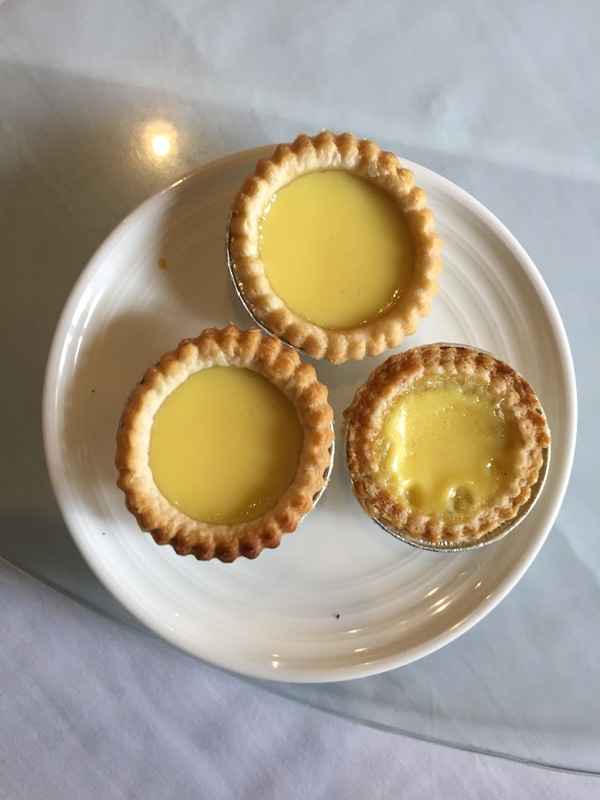 My mother-in-law’s favorite is this egg custard in a super buttery flakey pastry crust. 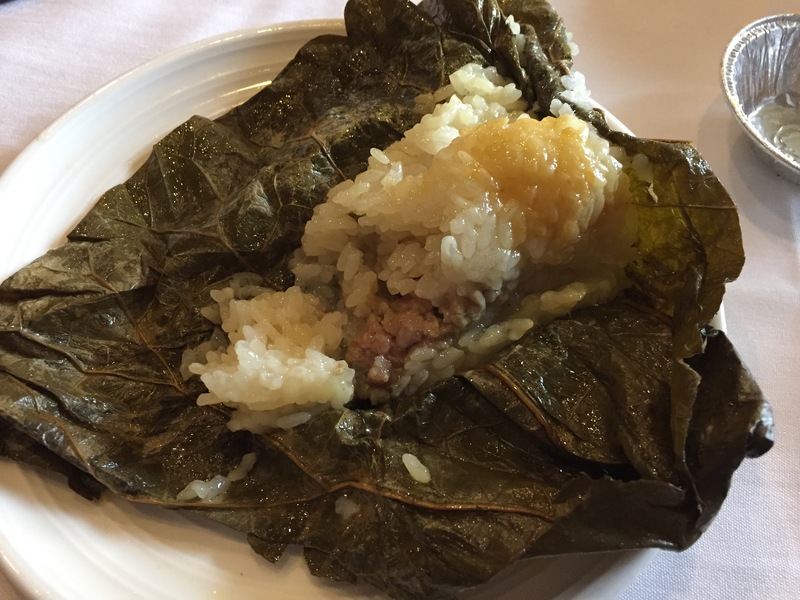 After that is savory sticky rice with ground pork and Chinese sausage wrapped up and steamed in a leaf. This one was a little different. 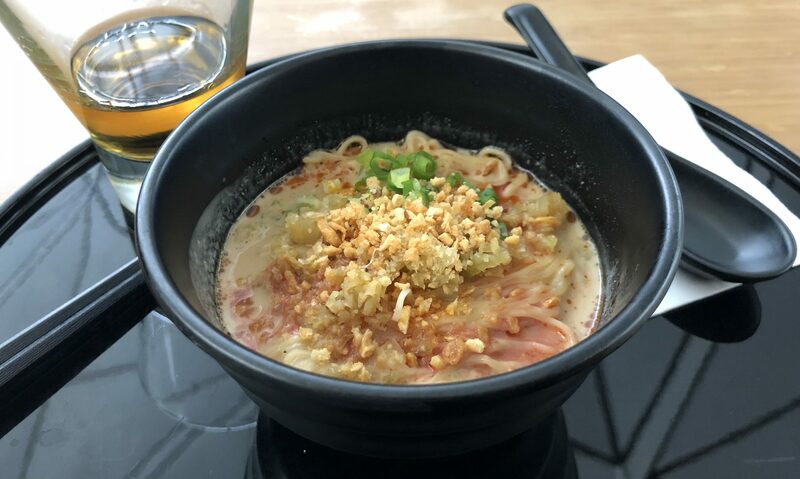 Usually these noodles have beef inside and are drenched with Worcestershire sauce. 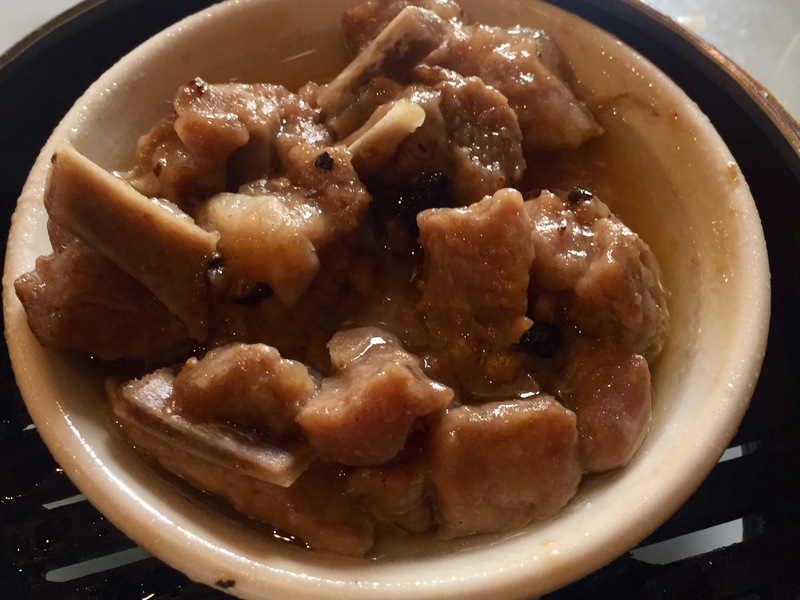 But this time, they have mushrooms instead, making them a little lighter in flavor. We ordered one each of shrimp, pork, beef, and mushroom. 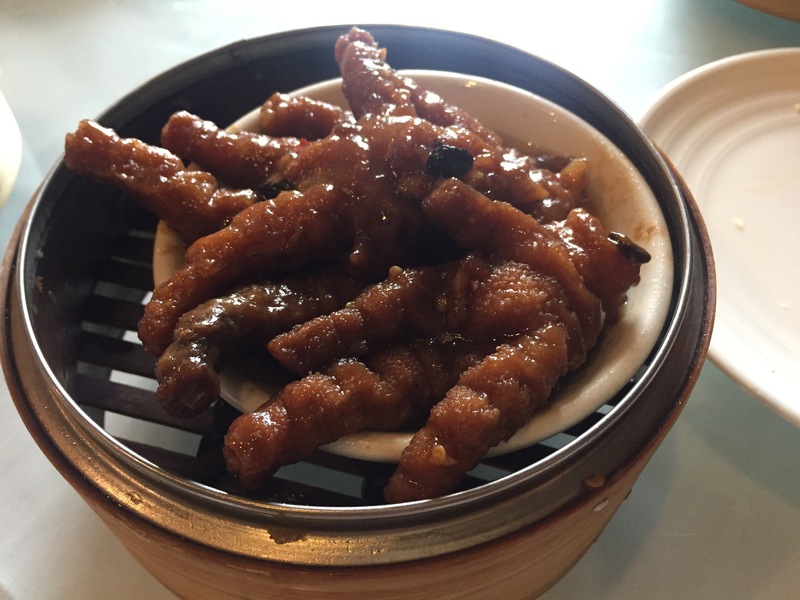 Of course we had to get my wife’s favorite, chicken feet. 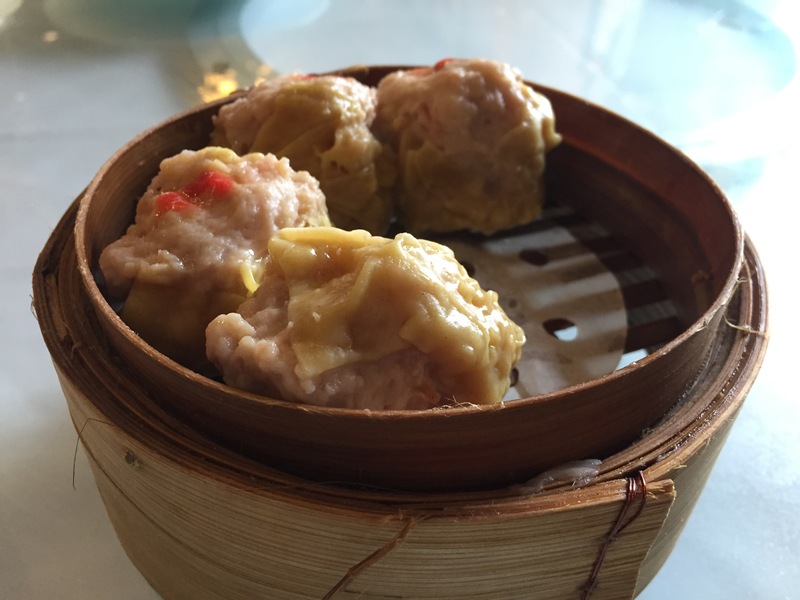 And the ever-present shumai pork and shrimp dumplings. This one was new to us, squid in a curry sauce. 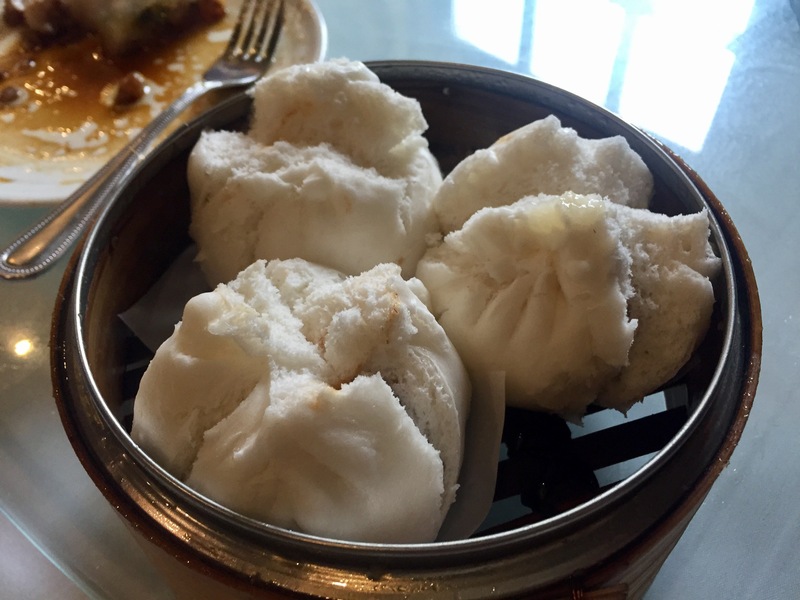 And of course no dim sum trip would be complete without my personal favorite char su bao – the BBQ port buns. 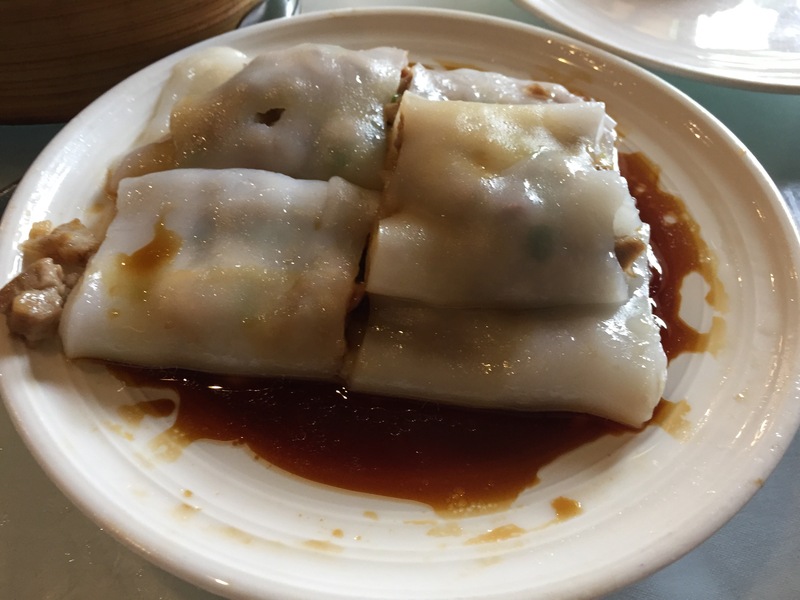 All-in-all a pretty good option for dim sum. I would return if I was in the area and in the mood.